Storage: cool and dry place, sealed. The walnut is nutrient-dense with protein and essential fatty acids.All walnuts can be eaten on their own (raw, toasted or pickled) or as part of a mix such as muesli, or as an ingredient of a dish.Walnuts are a nutrient-dense food: 100 grams of walnuts contain 15.2 grams of protein, 65.2 grams of fat, and 6.7 grams of dietary fiber. The protein in walnuts provides many essential amino acids. 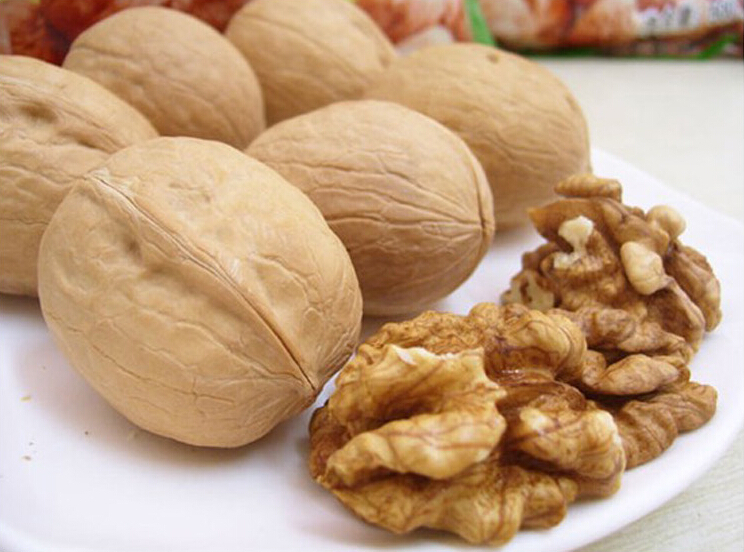 Walnut would decrease blood’s cholesterol and increase the elasticity of blood vessels and protect you from heart diseases. Walnut is anti-cancer and enhance intelligence and enable you to perform difficult tasks easily. 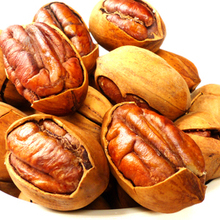 Walnut would prevent Arthritis, blood clotting, Alzheimer, Parkinson, Gallbladder stone. Also it would protect the body’s bones. 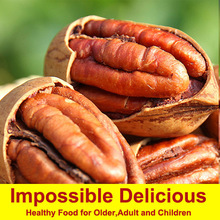 In addition walnut would adjust body’s metabolism, the blood sugar and blood pressure. 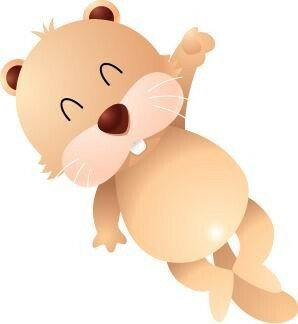 Hyperactive kids and those who have sleeping difficulty would suffering the lack of Omega3 and the usage of walnut would cure such disorders. Furthermore walnut would protect immune system. 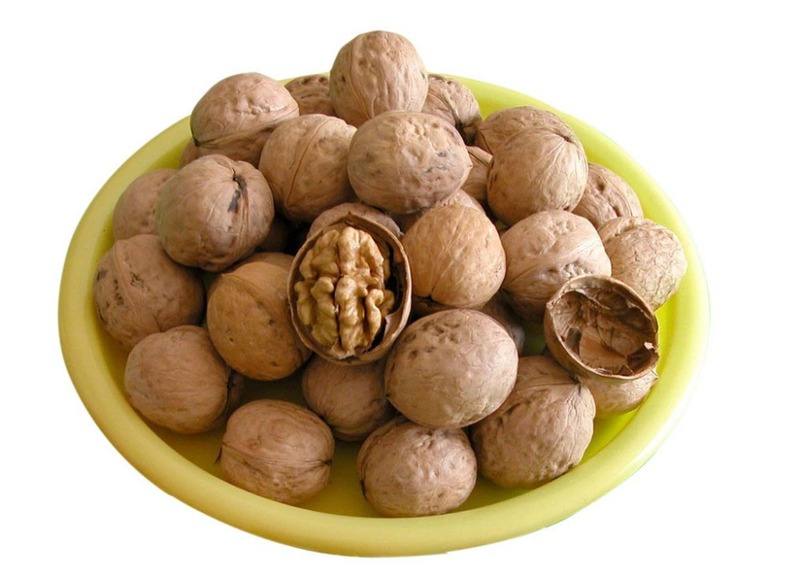 Walnut contain vitamins like B1, B2, B3, B5, B6 and vitamin E.
Buyersâ€™ Information: We strive our best to provide you the most reliable, affordable way of shipping service. But sometimes international delivery is highly depended on the courier company and local customs/duties. We are unable to take any responsibilty for Custom delay or tax. If you do not receive your item on time, please contact us immediately for further assistance. Thank you for your understanding. 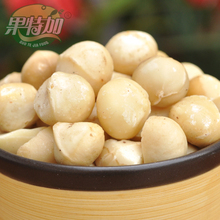 Due to our goji berry will from Qinghai or ningxia province (the best gojiberry origin place) to shanghai to leave port, itâ€™s the far distance maybe cost 4days, so the track number will be update on system within 8(eight) days .Pls be kindly noted. · If you are not satisfied with your purchase, for any reason, let us know. We will promptly replace the item or give you a refund. It’s that simple! · For your protection, please insure your package.